This doesn’t happen often – in fact, I can’t remember the last time it happened. 3. NEW trade in bonus (50%) on All Major Manufacturer’s clubs. So – if you are looking for anything from ONE new club to an ENTIRE set – NOW is the time!! 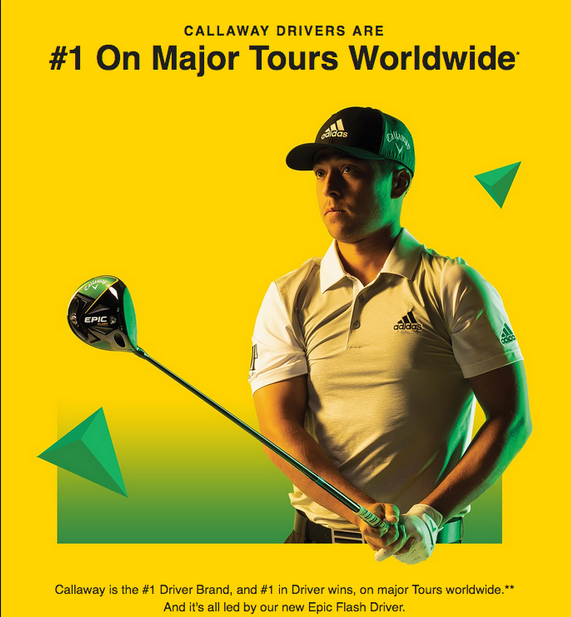 Epic Flash Driver & Fairway Wood – Golf Digest 2019 Hot List Gold Medal Winner! Contact Tim Graves at Timg@gravesgolf.com or Timkgraves@aol.com for Introductory Pricing, Questions, More Information, etc..
* (These Introductory Prices CAN NOT be advertised publicly – happy to email pricing to you privately). 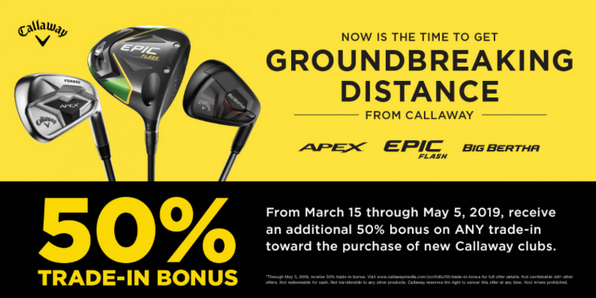 From now through May 5, 2019, receive an additional 50% bonus on ANY trade-in toward the purchase of new Callaway clubs. 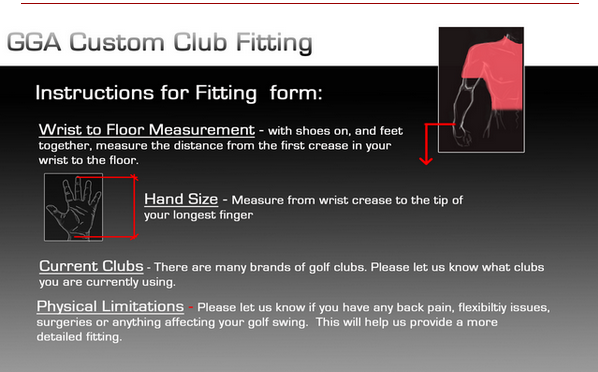 (2) Fill out club fitting form (see below) unless your fittings are already on file. 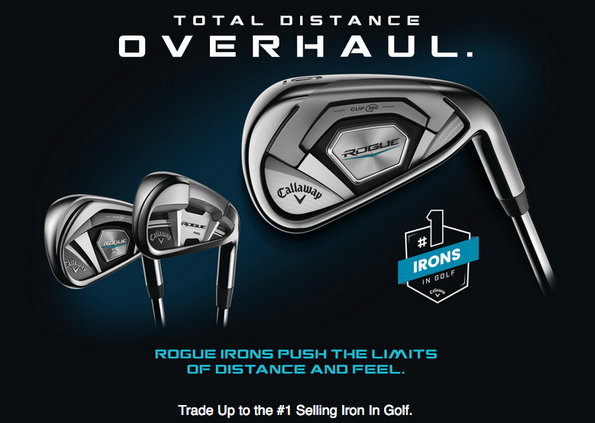 (3) If interested in trade in special – email Tim list of trade in clubs (make / model / year (if know), set make up (irons)). I will answer all questions, respond to you with pricing and fitting information and recommendations. Also will respond with trade in values. 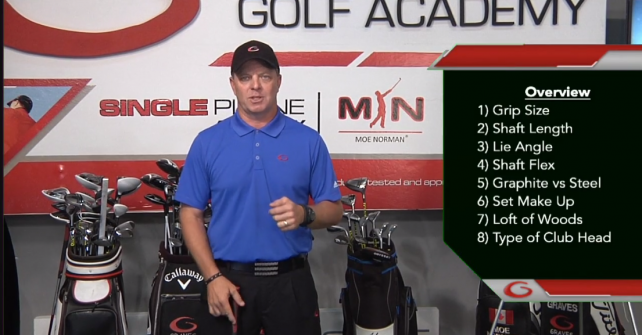 Contact timg@gravesgolf.com for more club fitting information or questions. 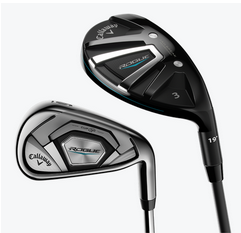 Shortly after received, I will email you your club fittings, suggestions, recommendations, etc..